Anabella's Photography Blog: New Year, new blog! 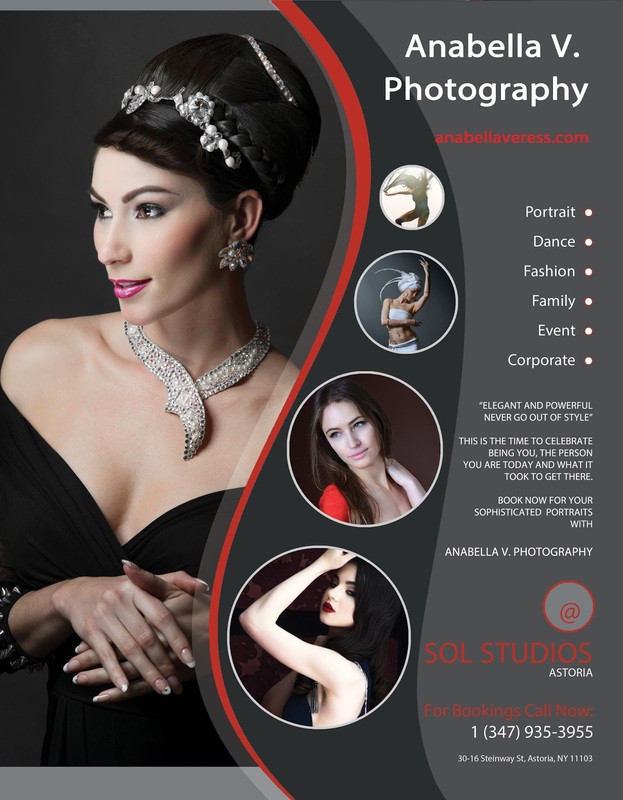 AT OUR NEWLY OPENED PHOTOGRAPHY STUDIO AT SOL DANCE CENTER! MAKE-UP ARTIST AND STYLIST AVAILABLE ON REQUEST. YOU ARE TODAY AND WHAT IT TOOK TO GET THERE.